Yoga. 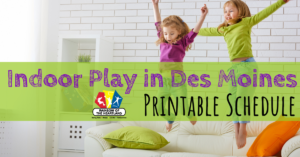 As a parent, we need a little “me” time. I have recently fallen in love with yoga. Yoga is the perfect way to relax, meditate, stretch, meet other people, and have fun. 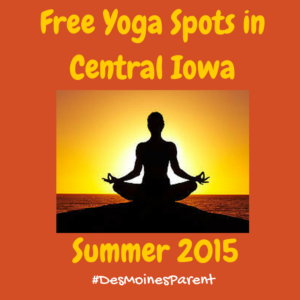 Central Iowa is very lucky to have so many opportunities to enjoy some free, fun yoga outside. I have collected an awesome list of places and dates where you can enjoy some “me” time! Best thing about this, there is no registration required (unless noted). 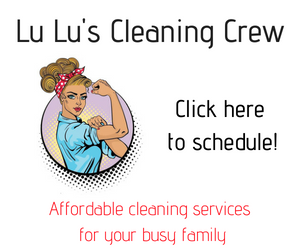 As a busy parent, who knows when and if you will make a class BUT if you bookmark this page you will have a one spot check to see what is available when you have time! 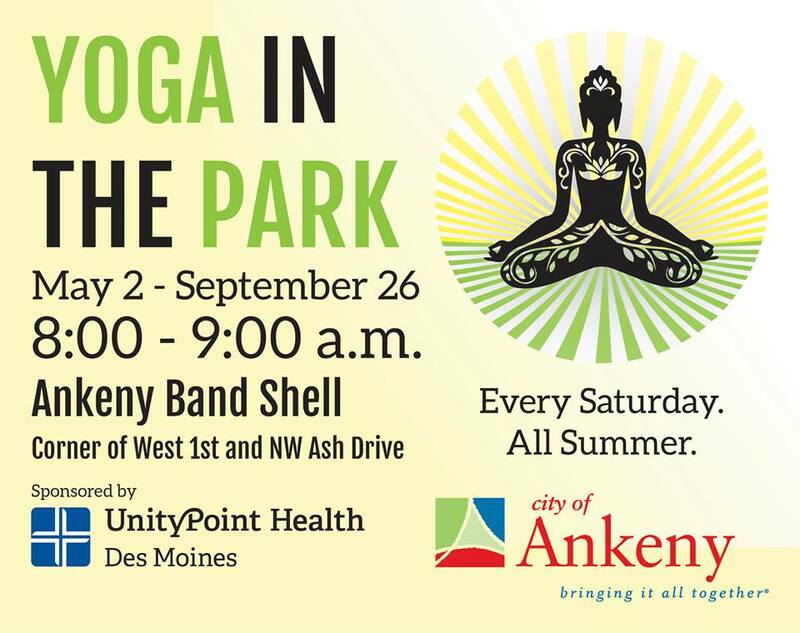 Every Saturday starting May 2nd until September 26th from 8 am – 9 am, enjoy FREE yoga at the Ankeny Band Shell. 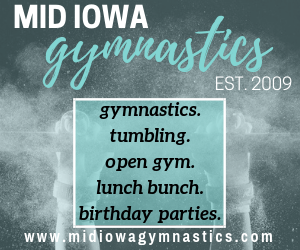 Bring a mat, water bottle and yourself! 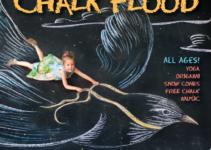 I Work & Play is proud to host Ben Spellman and Good Vibes, his free community yoga class. Good Vibes yoga is yoga for the people. The mission of Good Vibes is yoga to better the community. Good Vibes brings yoga into schools, into institutions in our state, and right into your backyard. Donations are welcome, but not required. Contributions fund equipment and supplies for Good Vibes’ yoga community outreach program. 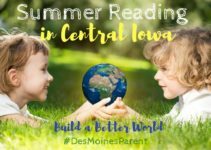 We at I Work & Play and the Central Iowa yoga community know and love Ben’s Good Vibes. 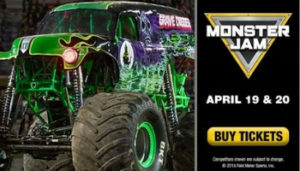 Come do something good for yourself and support a great cause. 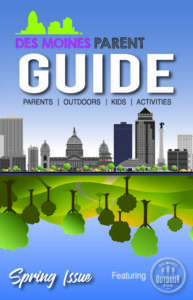 Do you work downtown or close by? 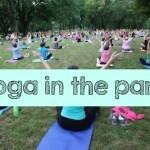 Every Wednesday in May and June at 11:30 am there will be a yoga class. Bring your yoga mat and water during your lunch break and stretch it out! 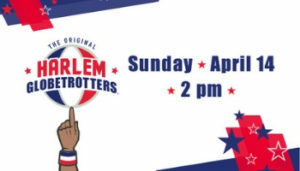 Enjoy some lunch right after downtown. There will be no class if it is raining. 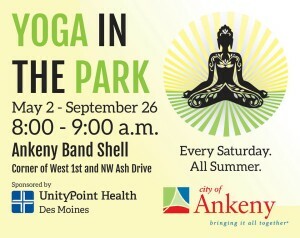 Every Saturday starting June 6th through September 26th from 9 am – 10 am enjoy yoga at Gray’s Lake. 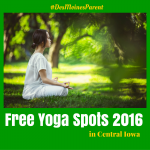 Bring your yoga mat and water bottle! Right afterwards, you can head on down to the Downtown Farmer’s Market! Beginning June 6th, every Saturday 10 am – 11 am there will be FREE yoga offered at the bandshell in Ames. Grab your mat, water bottle, and friend! 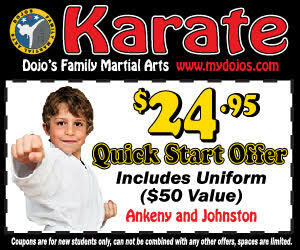 Beginning May 31st until August 30th. Grab your mat, water bottle and enjoy some relaxation 9 am – 10 am every Sunday. 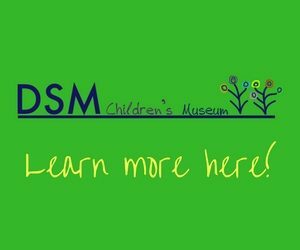 Each week a different, local yoga instructor will be volunteering their time to instruct a class. 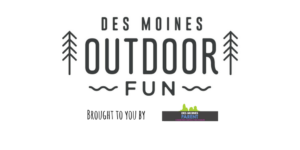 This event will be located on the North Lawn at the West Des Moines City Hall. Who wouldn’t love yoga AND beer?! Come out and do 60 minutes of yoga and then enjoy a complimentary beer at Exile Brewing Company. A great way to get some exercise, drink some awesome beer and socialize! 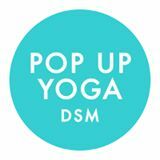 Have you heard of Pop Up Yoga DSM?! 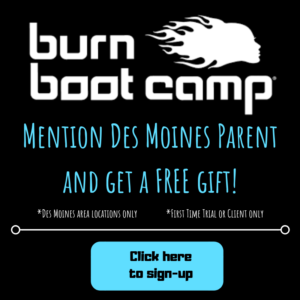 This is an awesome program that was created for everyone! 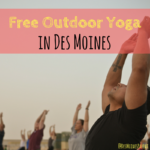 They are offering FREE yoga classes all over Des Moines. They have some dates already scheduled, but will also schedule “pop up” dates too. Make sure you follow them on Facebook to see their pop up dates! 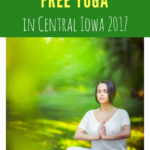 August 28th – Iowa Yoga Festival at the Iowa Events Center. 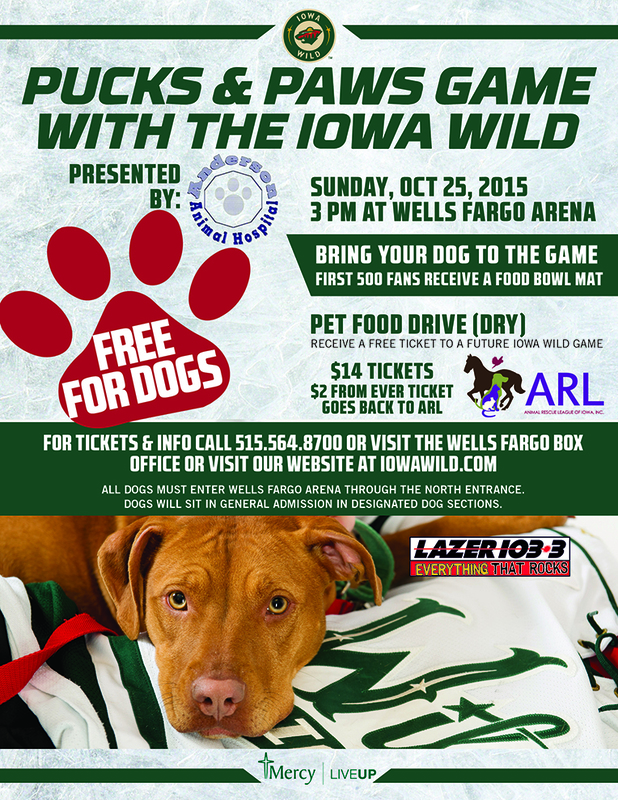 Iowa Wild: Pucks & Paws!